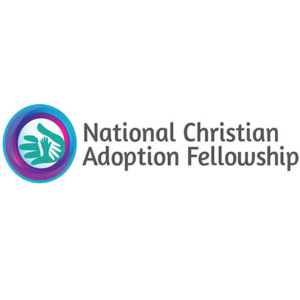 When people find out that I oversee the international adoption programs for Generations Adoptions, I am often asked about the countries that we work in and the types of children in need of families. People are often surprised when I tell them that the vast majority of children available for adoption by other countries are over the age of 2. 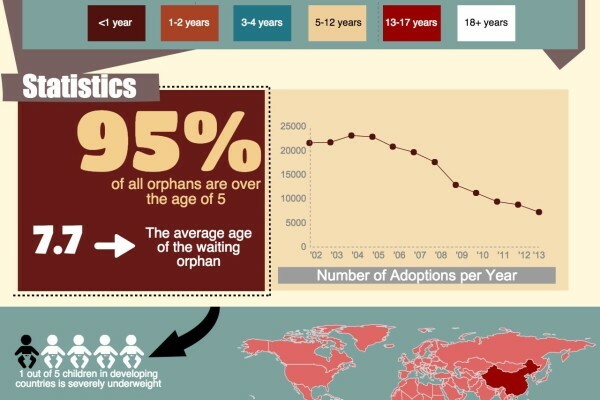 There has been quite a shift from the days of adoption young, healthy babies from overseas. While we often hear the statistic of 143 million orphans around the world from UNICEF, 95% of those children are over the age of 5. Older children are the new face of international adoption and the most in need, not necessarily babies or young toddlers. 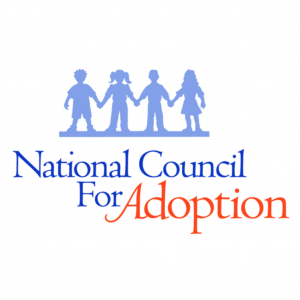 It is important families that are considering adoption understand this change. 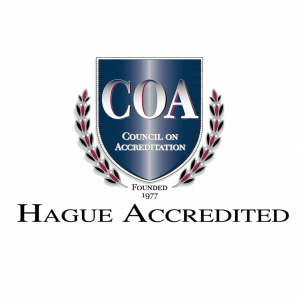 Many countries are attempting to implement some form of domestic adoption or kinship care for children before considering international adoption. It is best that children are able to grow up first in their family of origin, but when that is not possible, the option to remain in their country of origin is incredibly important. International adoptions should be considered a last resort for children that lack the opportunity to grow up in a safe and loving home in their birth culture. Children being placed internationally must be “true” orphans and not just children who are being placed for adoption because their parents are poor or because their family wants them to grow up in America. Being poor does not mean you should lose the right to parent your child or that you should feel pressured to relinquish your child in order for them to grow up with a “better life”. In most cases, the children that are “true” orphans have one or more deceased parents or have been found abandoned by their family. In some cases, the children are relinquished to the orphan home by their extended family – often by grandparents that are too old or ill to care for the child. 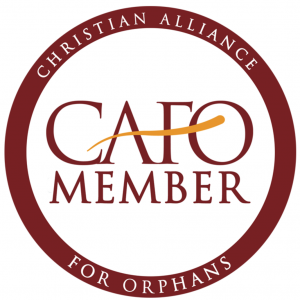 Orphaned children often face traumatic life events that influence their lives physically, emotionally, and mentally going forward. Circumstances like a sudden death of a parent, the breadwinner losing their job, the end of a marriage, parental mental health issues, abandonment by a parent, etc. all critically impact a child and the way they will relate to an adoptive family. In addition to facing these hardships, the children often have special needs beyond a lack of education, understanding English, and developmental delays in comparison to children of a similar age. This is often due to a lack of stimulation, socialization, attention, access to medical care and adequate nutrition. This may all sound very overwhelming, but the more prepared adoptive families are for the reality of their child’s past experiences, especially when looking to adopt internationally, the better set up they will be to thrive as a new family unit. There is incredible healing for these children when they can find a loving, supportive home, but adoptive parents must be ready for the challenges that come in adoption, especially as more children available for adoption will be older or have special needs. When people ask me where the greatest need is in international adoption, my mind goes immediately to the children with mild to significant special needs, sibling groups, or older children. These are the ones I will talk endlessly about. For Christian parents considering the call to adopt, I encourage you to allow your hearts to go to these children first when asking the Lord about adoption. When the Gospel speaks about laying down our lives to serve and care for others, it is also for these precious, marginalized children that He is speaking about. These children are often rejected because of the complexity of their needs or their appearance. I’m surprised how often when I am working with families, I hear parents talk passionately about their desire to adopt where the need is among children, but then they choose to adopt the youngest and healthiest children. As your family considers international adoption, we encourage you to be ready to open the door to an opportunity to invest in a child that will bring so much richness and transformation to their own hearts and home life. Yes, it will be hard and it will be messy. Yes, it may disrupt your regular lifestyle. However, parenting any child will be that way. Why not take a chance on a child that is as Jesus says, “one of the least of these”?